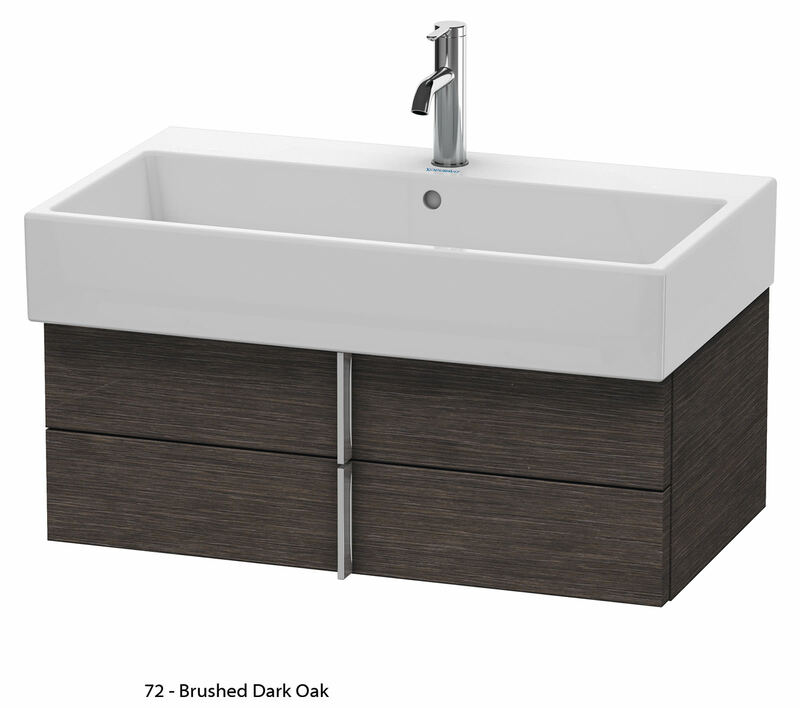 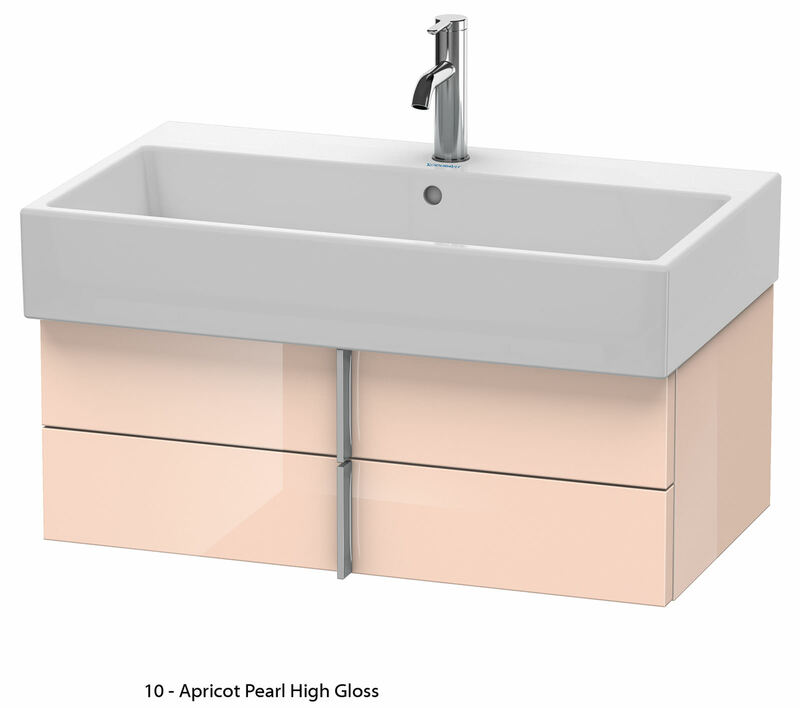 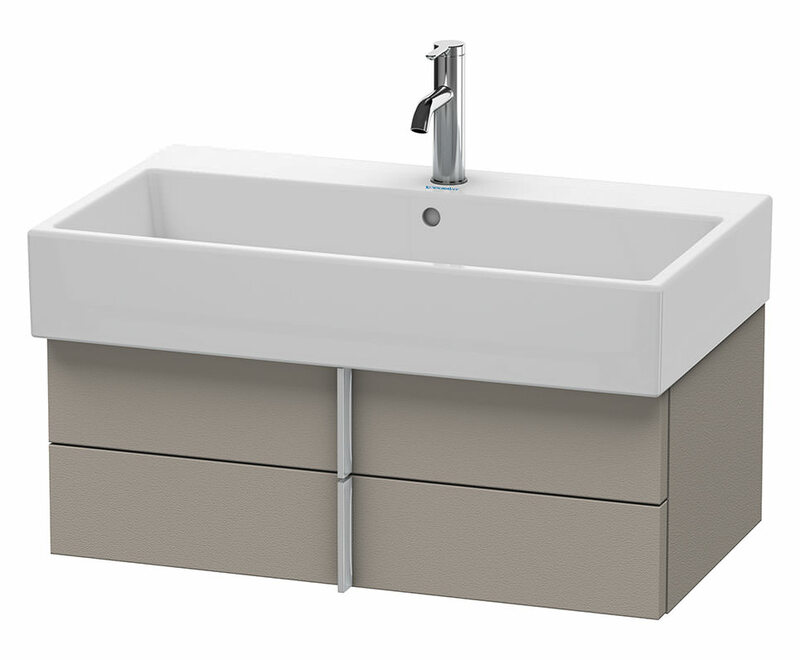 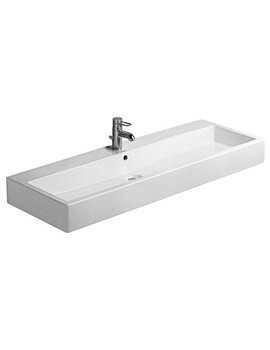 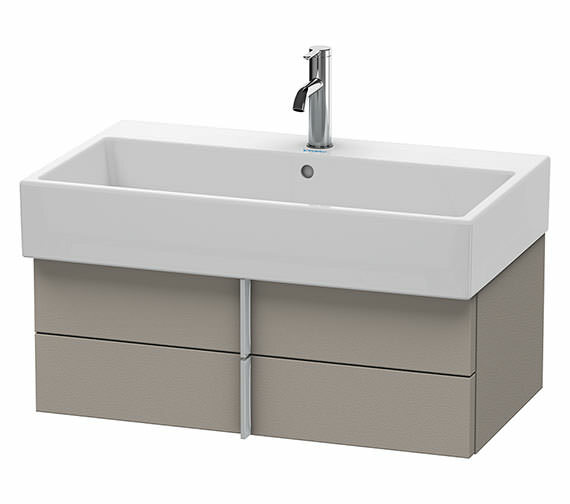 The Duravit Vero Air 2 Drawer Vanity Unit has a delightful Terra finish that adds a chic, contemporary addition to the bathroom. 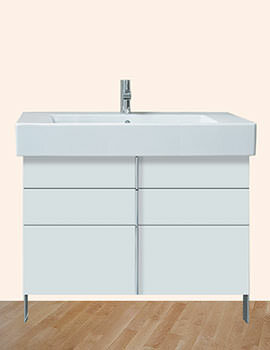 The furniture features two drawers with upper drawer including cut-out for siphon and siphon cover. The double drawers offer ample space to store your bath toiletries. It is made of durable material which makes it sturdy and long-lasting. 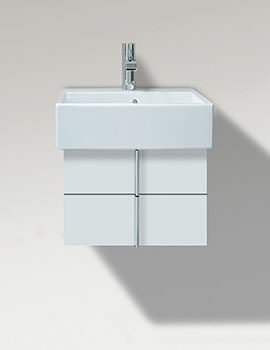 It has modest dimensions and is compact enough to easily install on the wall. Use it with compatible basin for optimal utility value. The basin can be purchased separately. Unit is available in various choice in colours as listed below. You can select the desired colour that suits your bathroom decor. Please note: Image shown is for illustration purpose only. 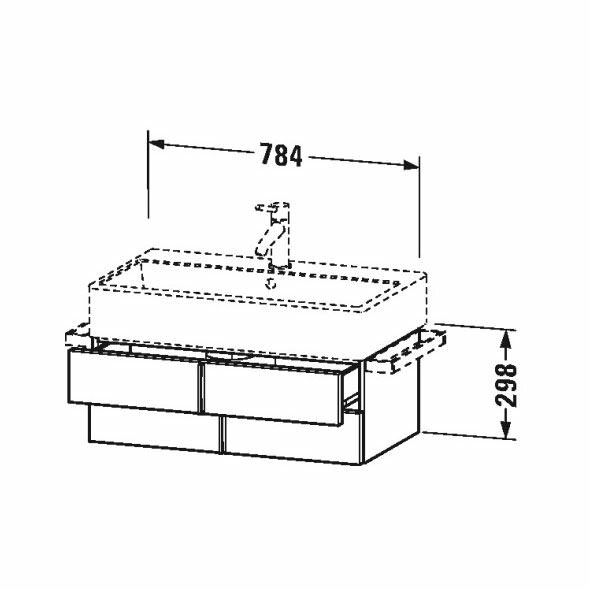 Strong and durable basins, Please note: Image is for illustration purpose only. 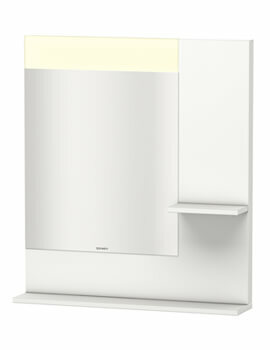 This is an attractive and effective Towel rail from Duravit. 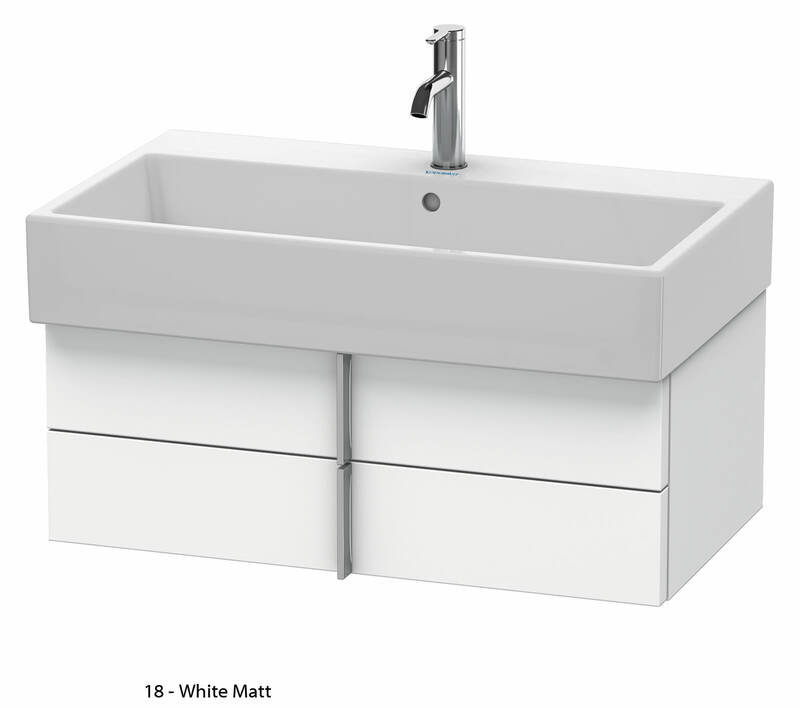 Please note: Image Shown is for illustration purpose only.